All our items are handmade with great care and attention, they are strong and made to last. 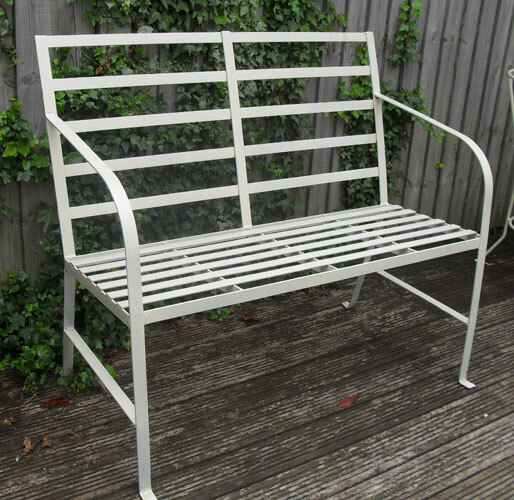 A well made, solid two person bench seat, shown in cream but can be painted alternative colours. Price £180 incl vat - As per photo above.